TAMPA | Balance Tampa Bay will hold its fourth annual masquerade ball Aug. 4 in Tampa Heights to benefit Empath Partners in Care (EPIC). 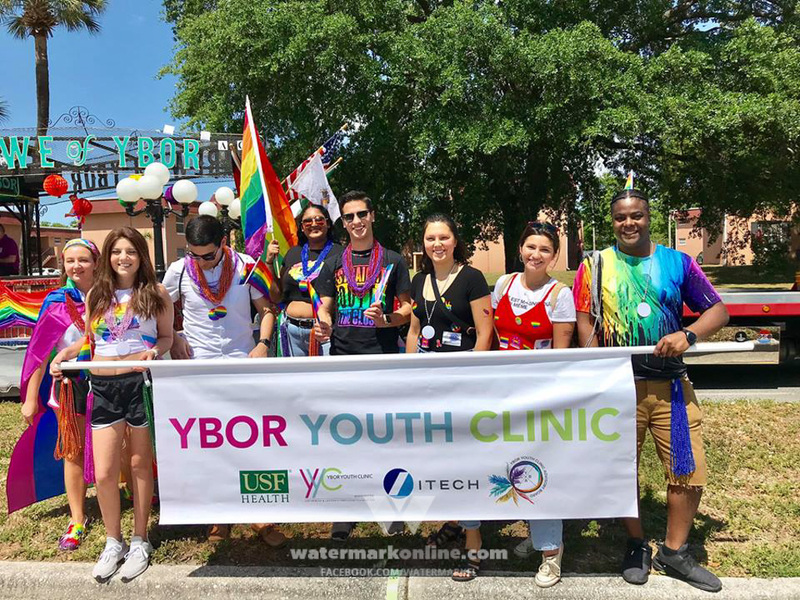 Balance Tampa Bay is an LGBTA volunteer organization that focuses on promoting fellowship, fun and philanthropy throughout the LGBTQ community. 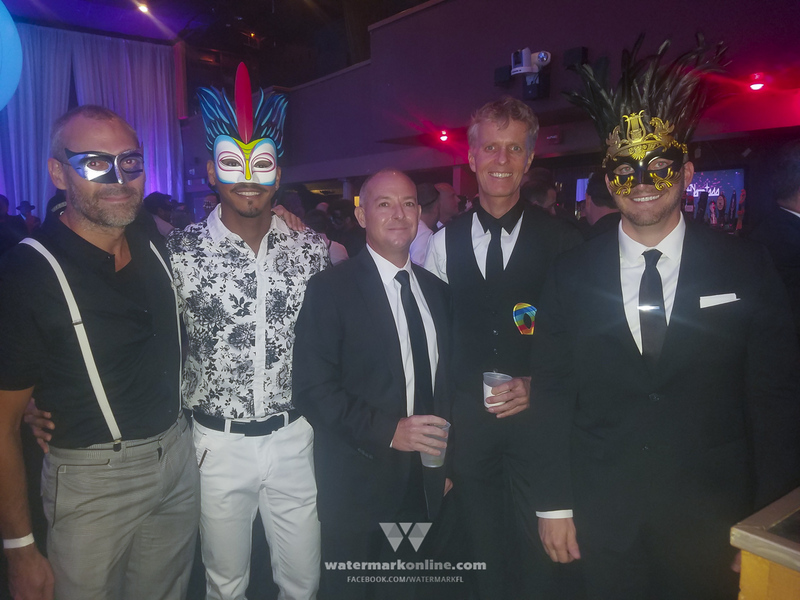 The organization’s annual masquerade ball has benefited EPIC since the event’s inception, with 2017’s gathering raising $32,000 for the nonprofit dedicated to providing services to those impacted by HIV/AIDS throughout the region. 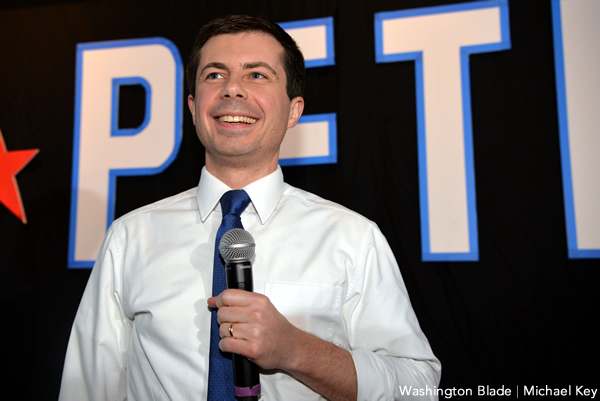 “This masquerade will be groundbreaking,” Young says. “We’re trying to make it much larger in scale and very different from what we’ve done previously.” He notes that the decor will be experimental in nature, in line with this year’s theme, and will include displays representing “the different services EPIC provides and the emotions that one can feel” while working with the organization. Balance Tampa Bay’s 21+ Avant Garde will be held Saturday, Aug. 4 at 8 p.m. – 1 a.m. on Sunday, Aug. 5 at Armature Works, located at 1910 N. Ola Ave. in Tampa. Advance tickets are $80 and increase Aug. 4. For more information or to purchase tickets, visit TampaMasquerade.com.